Perfect for when the weather takes a turn for the worse the Beachly wax jacket is a practical and versatile addition to your wardrobe. 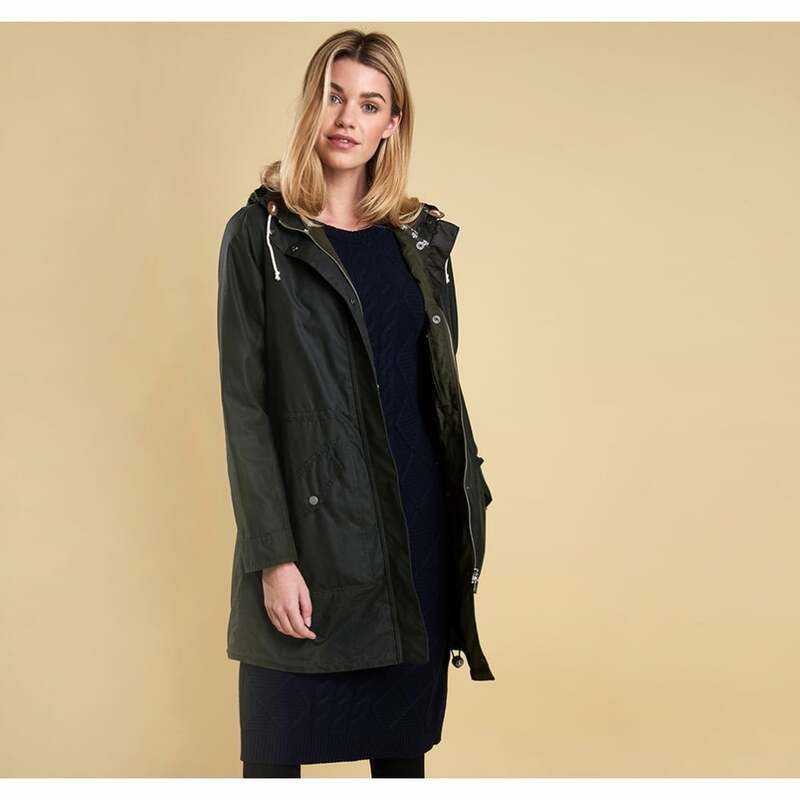 An adjustable waist and drawstring hood help provide the perfect shape to this longer length jacket. Studded front pockets and an iconic Beacon lining give the finishing details to this fantastic everyday jacket.